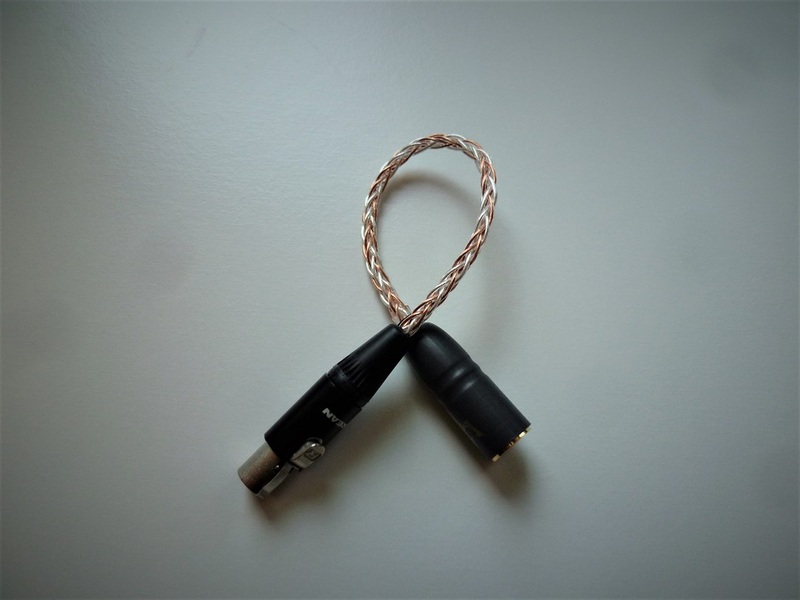 These handcrafted balanced to balanced and stereo cable adapters enables your same balanced cable to be used with other devices with a different balanced connection. 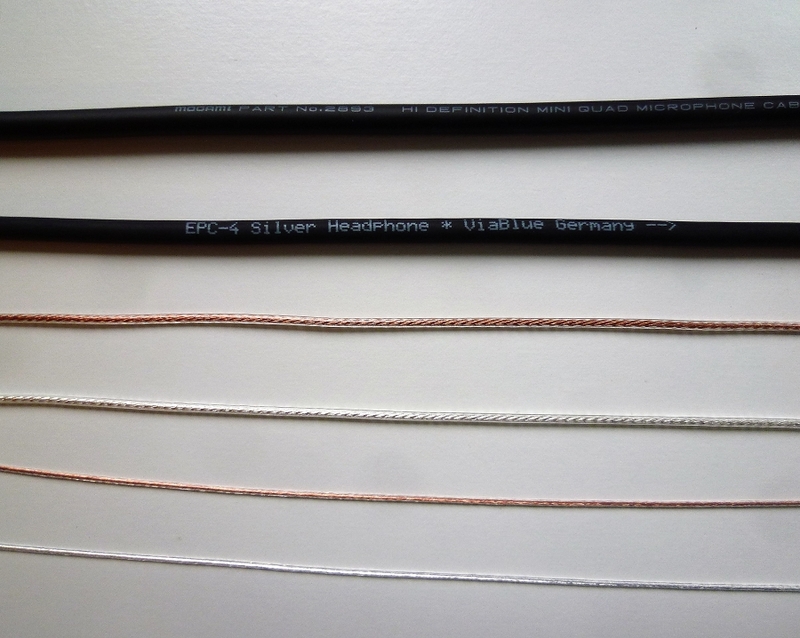 Default cable length of any wire configuration is 5" inches, with customize sizes from 4" to 12" inches. Choice of 4 or 8 wire configuration. Round braid with square/box braid option for 8 wires. 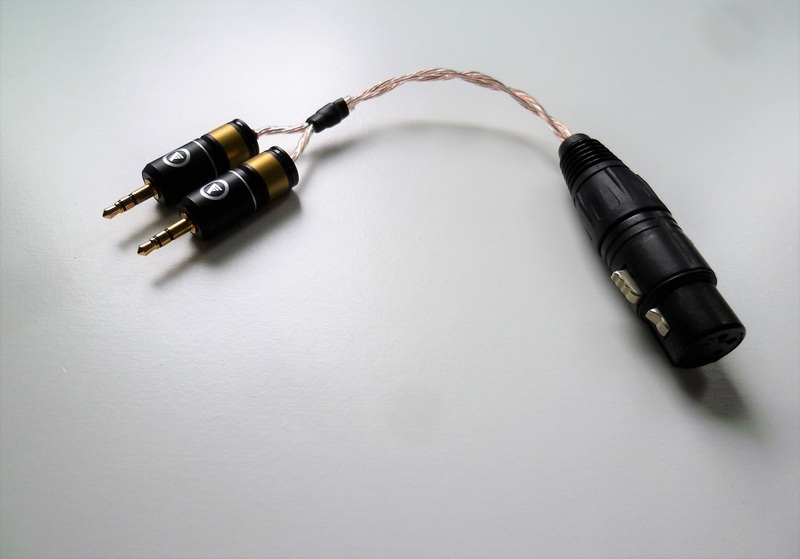 Please specify cable length or tip to tip length if other than default of 5" inches cable. For bigger lengths over 12" inches, please contact me for a quote. Also, please contact me if you want a balanced to balanced adapter in a configuration not listed or desire custom options.